Drawing on the popularity of the Akita dogs that call the region home, Akita Inu Tourism’s mission is to introduce the local cuisine, culture, and activities to international visitors. 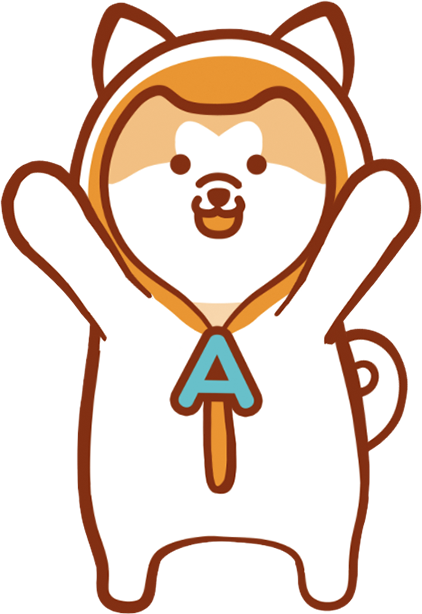 Mofuu is your friendly AI concierge to all the exciting things there are to do and see in Akita. Let him introduce you to all the food, events, and activities that make Akita special. He can’t wait to help you! Mofuu is an honest and hardworking boy. Thanks to his special jumpsuit, he’s able to speak to and understand human language. He studies through the night to make sure he can provide you with the best information possible. He loves to eat, so you might see him snacking while he shows you around! Edamame are best enjoyed fresh-picked. 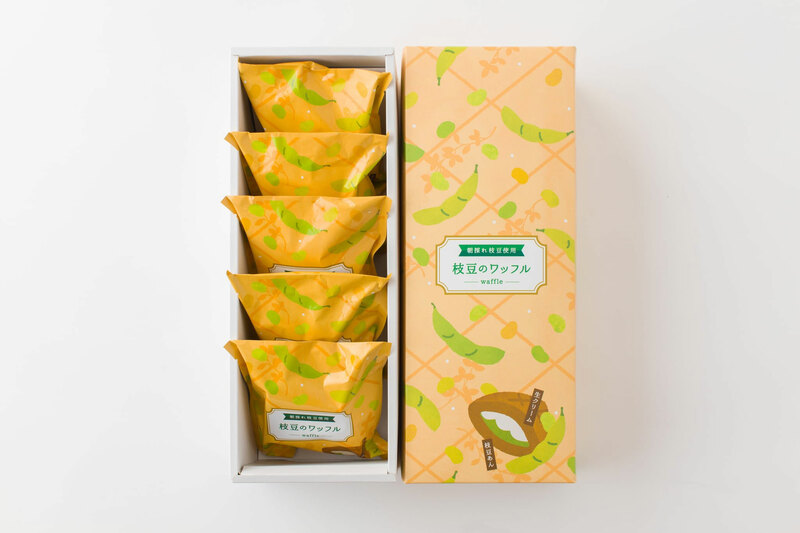 At Akita Inu Tourism, we've developed products with locals farmers that use only the freshest edamame. The beans are picked in the morning and processed the same day to lock in the fresh-picked goodness. 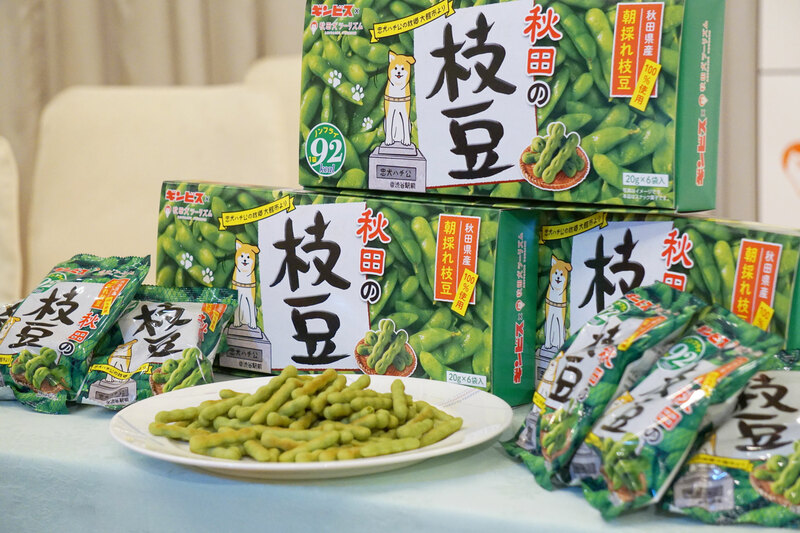 The geogrpahy of Odate City and Kitaakita City provide the perfect enviroment to grow high quality edamame. Located in a basin, the region enjoys warm days and cool nights which bring out the best flavor and nutrition edamame has to offer. These soft, luxurious waffle sandwiches are filled with sweet edamame paste and whipped cream. Great with coffee or tea. Packed full of edamame flavor, this sugar-free, salt-free treat is the perfect healthy snack. 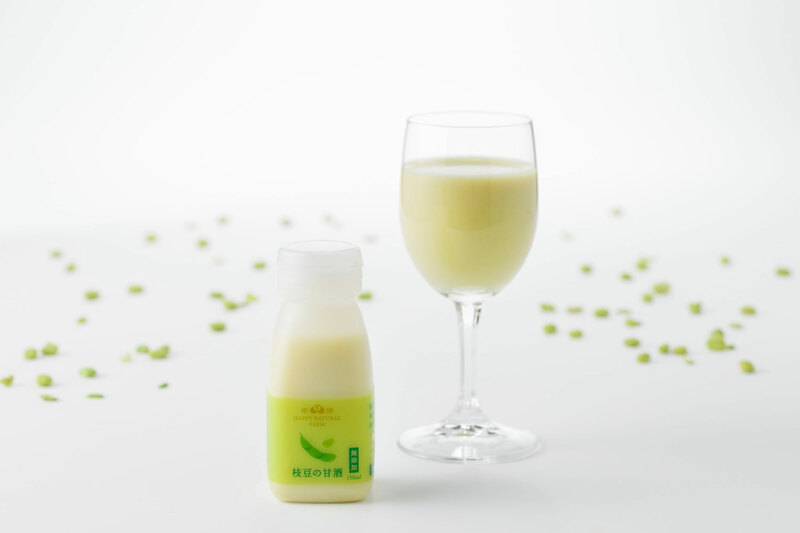 Traditional Japanese probiotic drink naturally sweetened with edamame a koji. Healthy pasta alternative made with edamame and rice flour. Our locally grown edamame is nothing if not versitile. 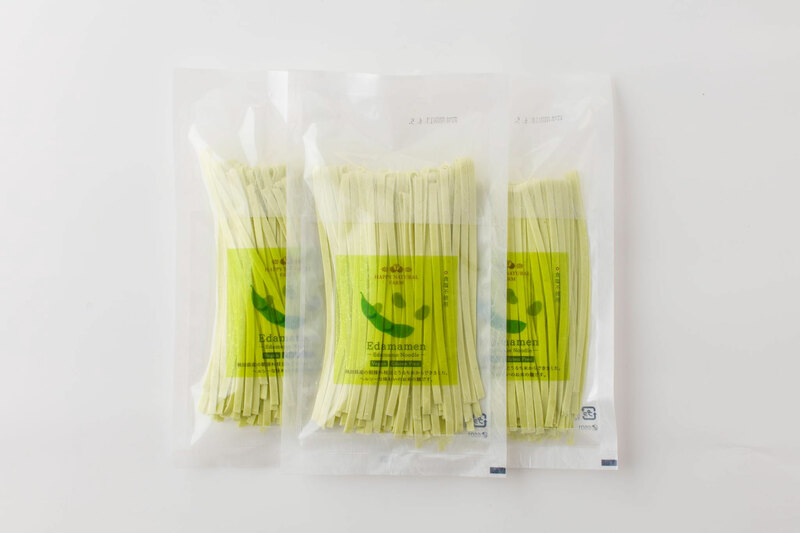 Use it in cakes, soups, salads and more. With pre-shelled edamame, your cooking is made that much easier. 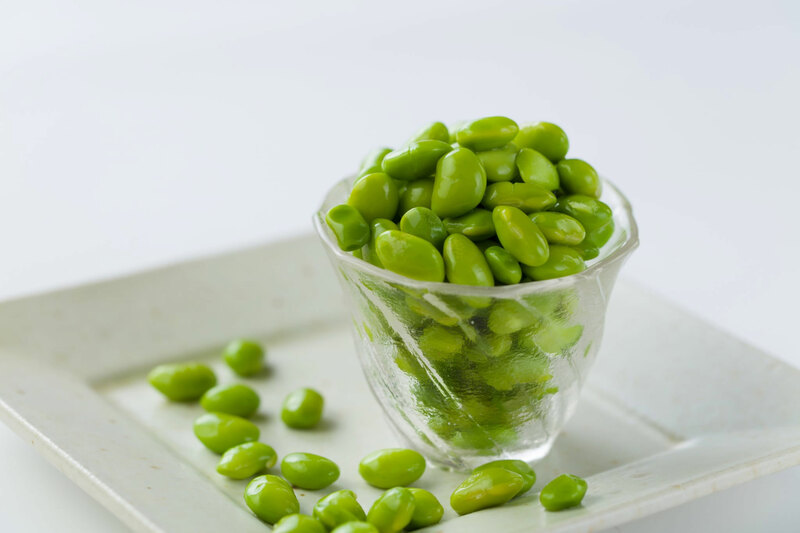 Edamame is rich in protein, beta-carotene, vitamin B1, vitamin C and more. 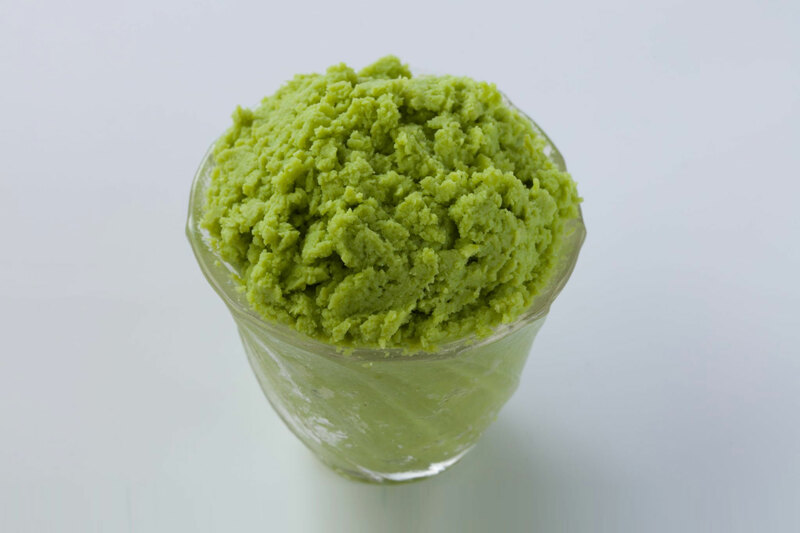 Our edamame paste adds a nutritious kick to your cooking. Additive-free maragarine replacement spread made with Akita grown soy and sunflower oil. 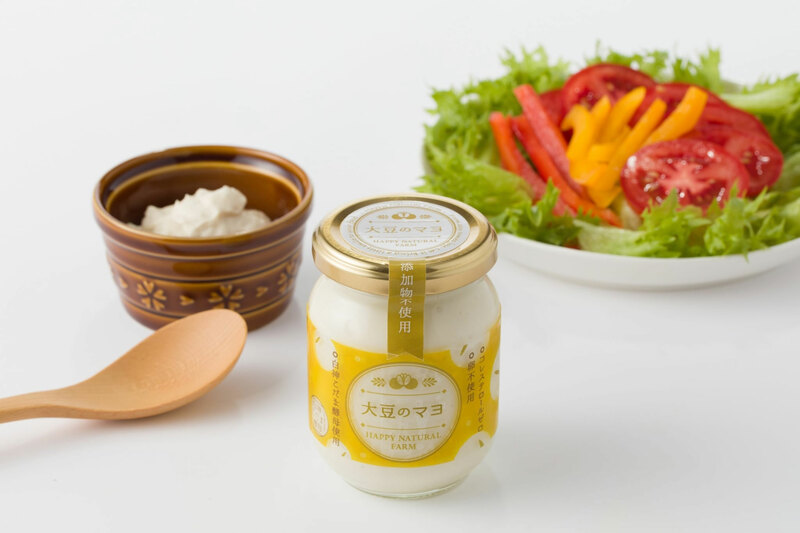 Cholesterol and egg free mayonnaise replacement spread made with Akita grown soy milk. 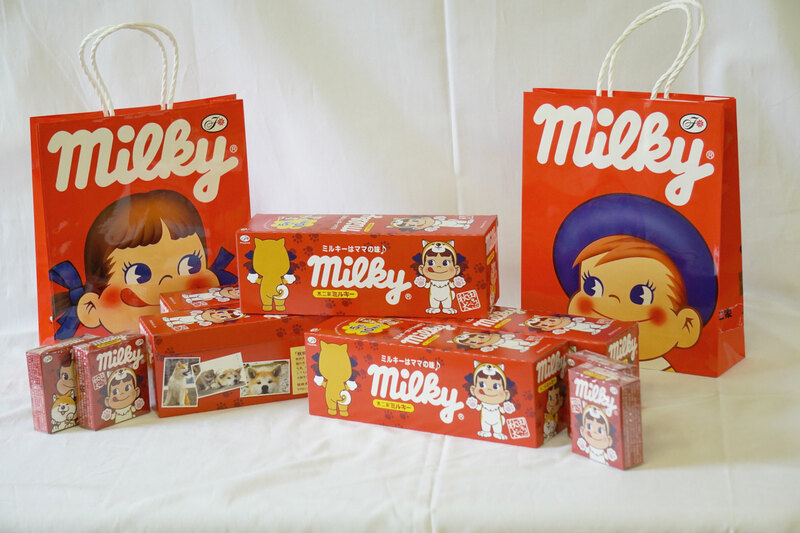 Special Milky candy packaging featuring Akita dog designs. Available only in Akita Prefecture. Each carton contains 10 Milky boxes. Great for souvenirs! 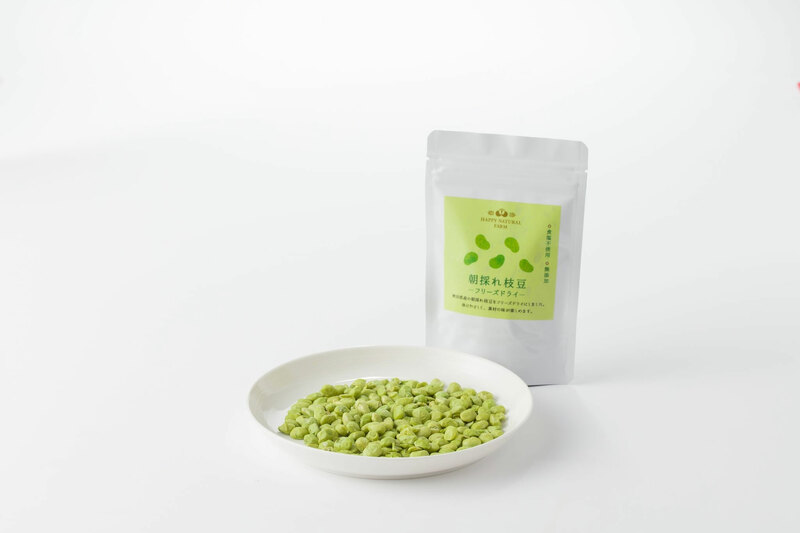 Uses 100% Akita grown Edamame. This delicious Ginbis snack is only available in Akita and Tokyo. Please email your order to info@visitakita.com or use the contact information below.